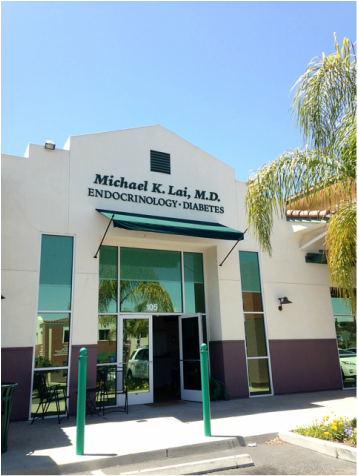 In 1993, Dr. Michael Lai started his private endocrinology practice in Santa Maria. To meet the needs of the community over the past several years, additional locations, physicians and educators have joined the team. 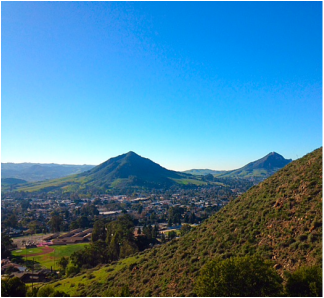 In 2014 we expanded to San Luis Obispo. Central Coast Endocrinology and Diabetes providers and staff are dedicated to implementing high quality care by using up to date practices and the newest technology. We look forward to working with you.